Let’s face the facts. 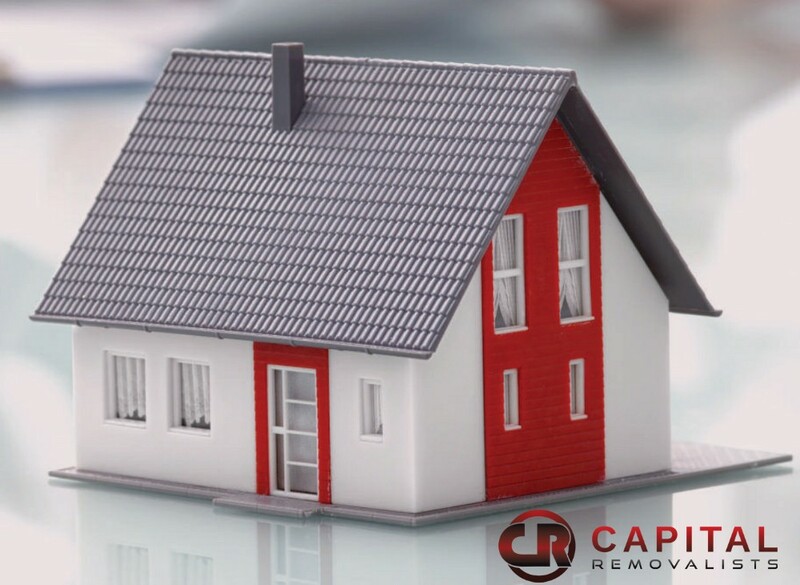 Unless you are a minimalist, house moving is one of the biggest household tasks and often overwhelming as well. If you can plan it well and stay organized, you would be able to escape much trouble which this process causes efficiently and be at peace to enjoy your new abode. Here are some moving house tips that will help you avoid chaos on the final moving day. 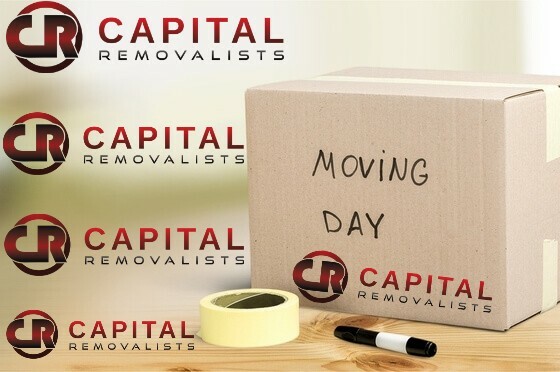 You should start planning for house moving the moment you have decided to shift to a new place. Don’t keep postponing things until the last minute; it will only lead to chaos on the final day. Unless you have to move to a new place in a hurry, you would need at least 20-30 days to plan house moving. Create a task list and plan what house moving tasks should be accomplished every week until the final moving day arrives. You can start packing things early so that you are not left with much packing on the final moving day. How are you going to move things from to the new home? Whether your new home is nearby, or in a different city or state, you must consider professional house moving services. Going solo is never a good idea as moving household stuff is a complicated and time-consuming process, which is best left to experts. Since prices of house moving services vary, you might want to meet a few professional house moving services and get their quote before making a final decision. Before you start packing things, you need to analyze what things you won’t need in the new house. Make a list of unwanted things and get rid of them. A good way to get rid of unwanted things is selling unwanted items on Gumtree Australia. It will not only help you earn some money but you would also reduce moving costs. You would not want your expensive wall clock or some other thing to get scratched or damaged in the transit. So wrap some protective clothing around delicate and expensive items to prevent scratches. You need to be careful when packing crockery and glass items. Make sure they are packed safely and there is protective cover around such items. The house moving service would charge for every box, small and big. While the big things need a larger vehicle, you can pack small things in small cartons which can be moved in your car. For example, you can pack your clothes and small utility items in small cartons and move them in a car. This way you would save on some moving costs. Once you have segregated the items based on their size and type, select suitable cartons for packing them. Don’t forget to seal the boxes tightly from above and below to ensure the box and the contents stay intact and safe until they reach your new house. You need to tell and discuss the heavy things that need to be transported in trucks with your house mover service. Don’t surprise your house movers with details of heavy things that need to be moved on the final day. Communicate and explain your transportation requirements when hiring any house moving service. The house moving service needs to have intricate details of the items that the company would be moving for you. This will help the company to quote the right price for their house moving services. Moving house become easy if the weather is good. You would not like to move on a day when it’s raining heavily or there is rough weather. Today, you can easily get accurate weather forecasts for the upcoming week. Gather information about weather forecasts before you decide the final house moving day. You might have disassembled some furniture or other items to make their transportation easy. You would need power tools to assemble them again in your new house. Hence keep the power tools in a place where they are easily accessible so that you don’t end spending hours searching for them. Don’t hesitate to ask for help from your friends, neighbors or even relatives. The more helping hands you have, the easier it will be to manage every aspect of house moving. Taking help from your closed ones will not only save your time but also some money. We hope the moving house tips shared by us will make the mammoth house moving task easy for you.